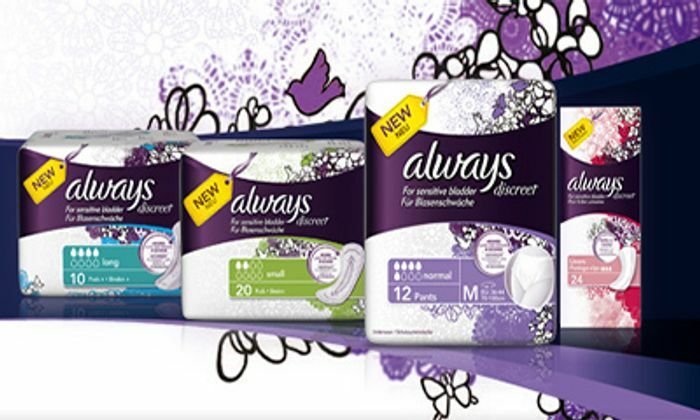 Claim a free sample pack of Always Discreet Pads and Pants. You will need to sign in or register to order the samples. There are a selection of sample packs available. Thanks for your sharing, my postman said after giving the packs, my bag is empty take the all nappies last week.